Did you know that we have a housing crisis not only in major capital cities across Australia but also worldwide? Millennials have inherited the high costs of living yet their income hasn’t increased to match it. Households are more stressed than ever because they have to work so hard to maintain their lifestyle. However, according to Finder.com there are 7 million homes with a spare room in Australia. And, that’s where The Room Xchange comes in. 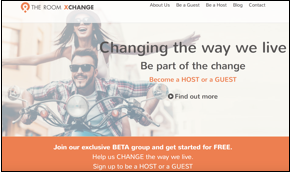 The Room Xchange is an online marketplace that connects busy people who have a spare room, with guests who are willing to give a couple of hours around the house each day in Xchange for food and accommodation. 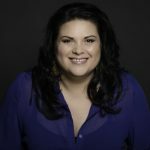 It’s taking the share economy to the next level, connecting people who want more out of life, with the resources that already exist. A win-win for all. I’m your host Annemarie Cross. 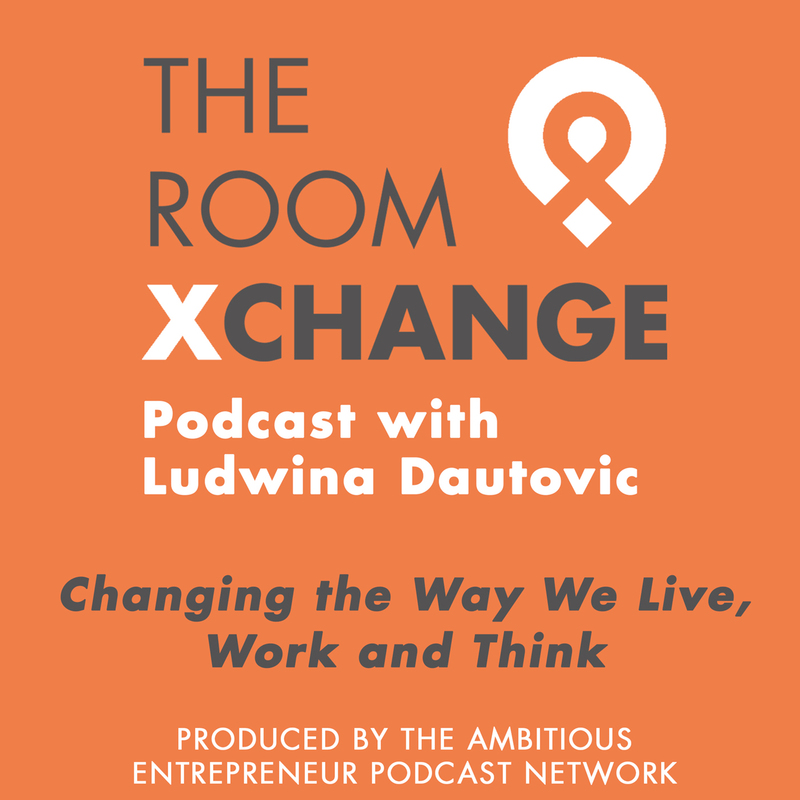 Let’s welcome CEO and Founder of The Room Xchange – Ludwina Dautovic to tell us more about her new business venture entering the sharing economy and how you can become an Investor in the fastest growing economy in the world which is expected to reach $335 billion by 2025 in the US alone.